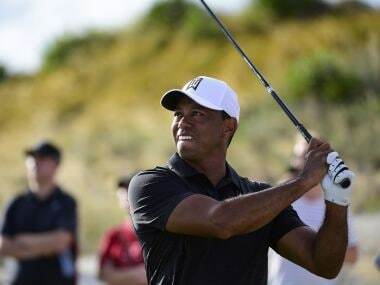 Woods, 42, showed more than a few glimpses of his vintage best at last week's Honda Classic where, despite playing on one of the most difficult courses on the PGA Tour, he entered the weekend only four shots off the lead. While aspects of Woods's game may be missing, his passion for golf remains plain, McIlroy said. 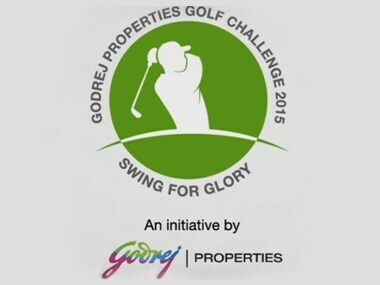 The sixth edition of the Godrej Properties Golf Challenge (GPGC) teed off on a beautiful Saturday morning at the Noida Golf Club in Noida. 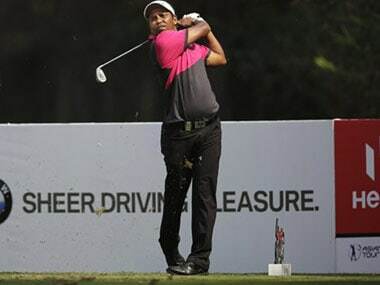 Star Indian golfer SSP Chawrasia is confident that he will be able to do well for his country at the upcoming Rio Olympics, next month. 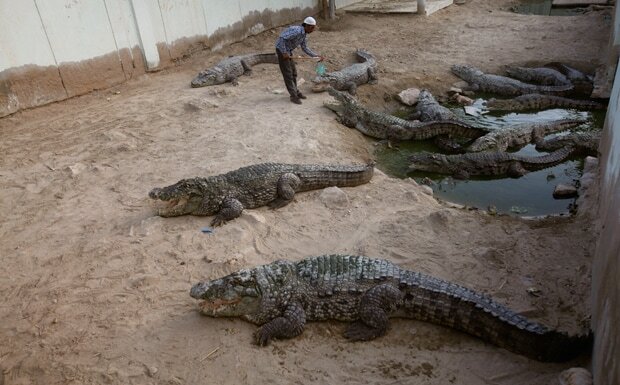 A golfer who was bitten on the leg by a crocodile while playing at an Australian tourist resort said Tuesday he was partly at fault for hitting his ball in the water and disturbing the aggressive reptile while it sunbaked. 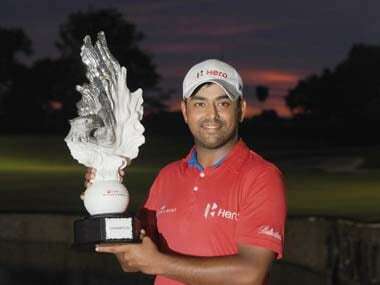 Anirban Lahiri was Monday voted the 2014 Players’ Player of the Year for his successful exploits on the Asian Tour where he won two titles and finished second on the Order of Merit. 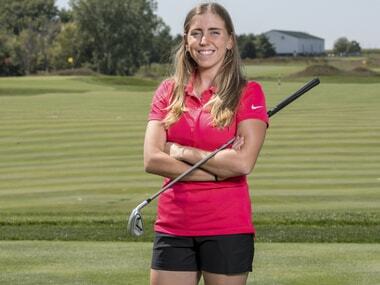 World No.8 women's tennis player Caroline Wozniacki Sunday said her split from her former golfer beau Rory Mcllroy is a thing of the past.